Rancho Viejo, TX – On Monday, December 12, 2016, the CCRMA officially launched a new Tolling Back Office System (T-BOS). The new T-BOS operations will also be known as TPS CCRMA. CCRMA, in partnership with TollPlus LLC and with project oversight by Fagan Consulting implemented the new T-BOS well ahead of schedule. The initial project plan allotted 14 months for implementation. However, the group’s combined efforts resulted in reducing the time by half. “The Back Office System is the first of its kind in South Texas that will improve the overall customer experience for users of the SH 550 and other toll projects for years to come,” said Jesus Adrian Rincones, Chief Financial Officer. The benefits to customers include new account management features, additional payment options, a user-friendly customer website, customer correspondence, and reporting capabilities. Customers will gain convenience with direct communication to a local Customer Service Representative. These initiatives will strengthen the CCRMA’s Toll Operations and promote excellent customer service. Customers will also have more options to pay, which includes a new alternative account program called Register by Plate (RBP). The RBP account allows customers to sign up for auto pay and register multiple vehicles on their account. RBP does not require toll tags, and prepayment is not necessary. Customers using the RBP program will receive paperless billing, savings on processing and potential late fees. RBP is available to Texas registered vehicles, out of state and international vehicles as well. The new system will allow the opportunity for common payment options with regional tolling systems and county services. These may include International Bridges, Overweight Vehicle, and Port Access Fees, County, City Parks, and Vehicle Parking Systems. The CCRMA envisions greater convenience for the customer through future interoperability of these systems with the same technology used to pay tolls today. The combination of these initiatives is anticipated to create new local job opportunities. The CCRMA encourages all users of the SH 550 to enroll in a TxTAG account or a new RBP account to avoid bills by mail and potential late fees. 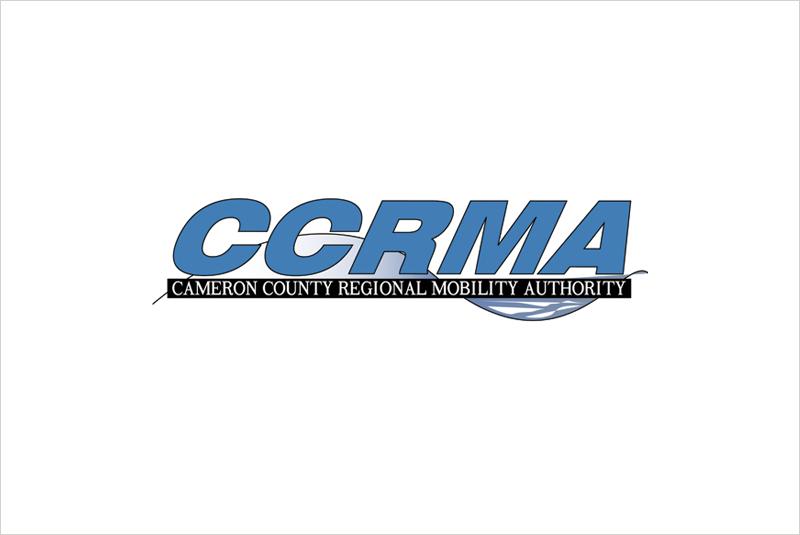 The CCRMA was created in 2004 with the purpose of developing transportation projects to spur economic development, improve quality of life, improve safety and mobility, relieve congestion and ensure efficient trade corridors.